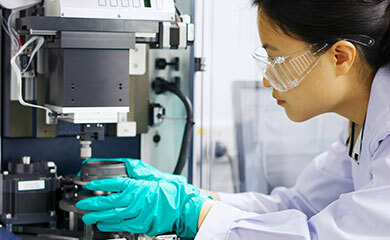 Further to the announcement made on 31 May 2013 about a preliminary approach for the Medical division, Smiths Group announces that it has not proved possible to reach agreement with the potential counterparty on acceptable terms for a transaction. Discussions have therefore been terminated. 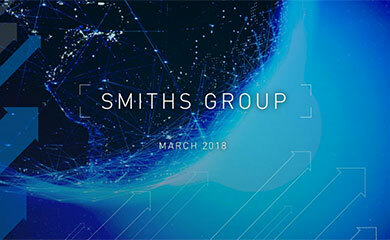 In reaching this conclusion, the Board has taken full account of the quality and highly cash generative nature of Smiths Medical, both standalone and in the context of the Group as a whole.